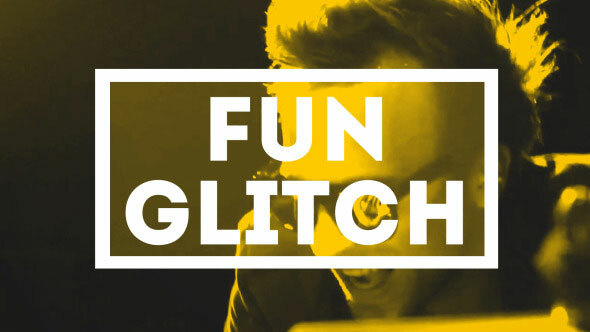 Adding glitch effect to your video is a quick way to make your videos look awesome. 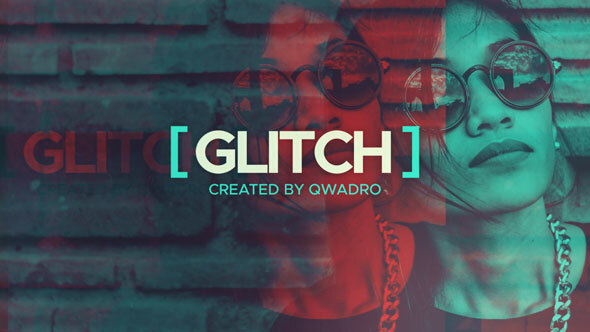 So here are 22 Amazing Glitch After Effects Templates that you can use to create glitch effect that`s perfect for slideshow, movie trailer, title sequence, etc. 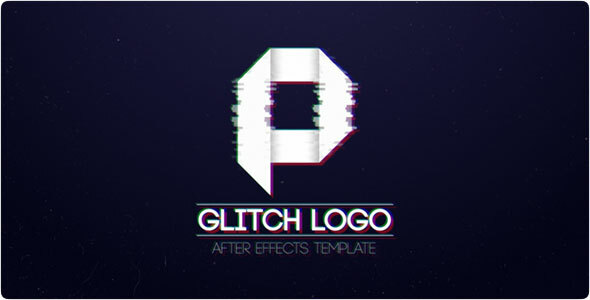 Glitch Logo AE project is a perfect solution for your high-tech channel on youtube or stylish intro for sci-fi movie. Spice up your Projects using Unique Transitions & Effects Create And Share With NO Pluggins! 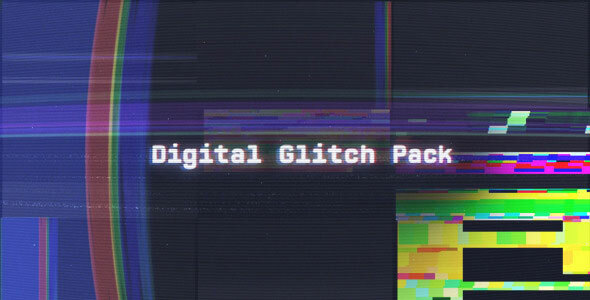 Do you want to create quickly some realistics glitch fx, this is for you ! 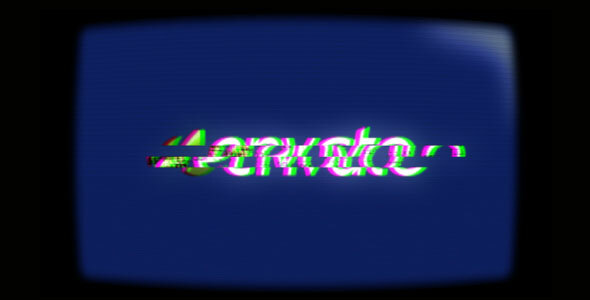 With it, you’ll be able to make some effects like : glitchs, bad signal, frame distortion, noise, pixels issues, datamoshing. 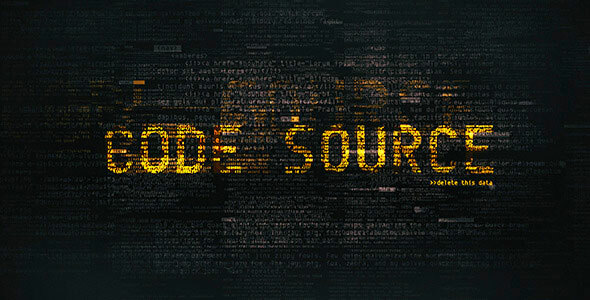 Bold and powerful,Code Source is quick and effective logo template featuring code lines and jumpy glitches that reveal as they write-on the text or content of your choice. 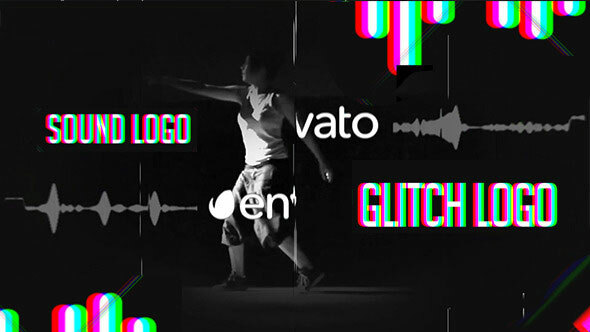 Glitch Sport Intro perfect for dynamic self promo, extreme slideshow, short intro, showreel, demoreel, reel. 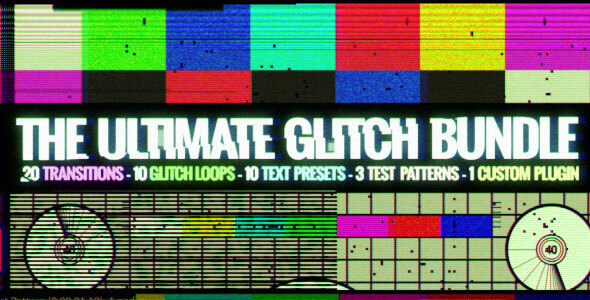 Unlimited Glitch is a After Effects template with over 15 fully controllable glitch functions. Its an expression driven, technically crafted, fully functional design that allows usability for all skill sets – from beginner to professional. Control all functions from two control layers (Camera Control & FX Controls), or go pro by diving deeper into the project to completely utilize its usability and features. Ultimate Bad TV Signal Pack. Create awesome hi-tech show with you photo, video and logo! It can be used to create a trailer for the film, or futuristic presentation! Make a powerful statement with this edgy, high-impact opener / trailer. Clean, cool and trendy design. No plugins required. Extremely fast rendering. Very easy to use. 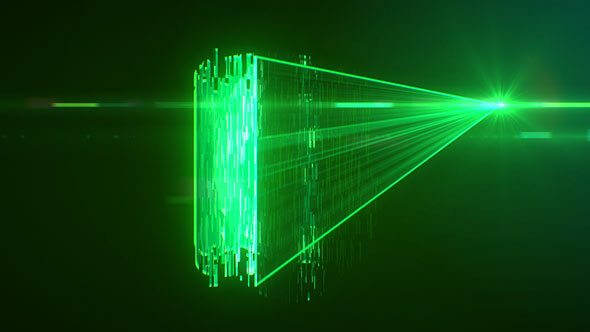 Reveal your logo with this hi-tech holographic effect, created by the laser beams. 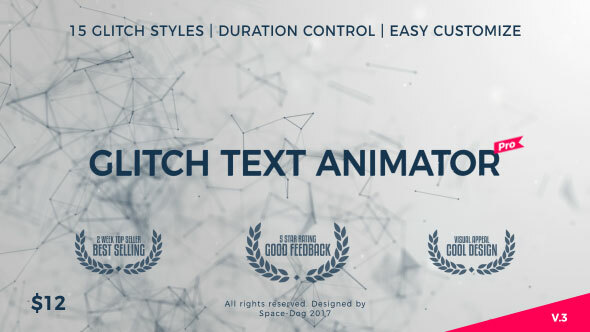 This professional animation template is very easy to use. Replace the logo with your own, rewrite the tagline and render! 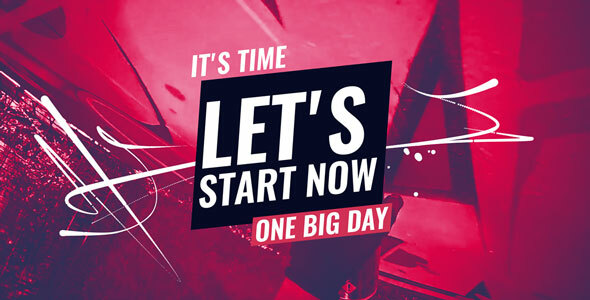 Professional presentation / promo / trailer / title sequence animation to make your message and logo stand out. High quality template well structured with attention to details! This After Effects Template is suitable for show, promo or for any kind of your brand or product promotion and advertising. 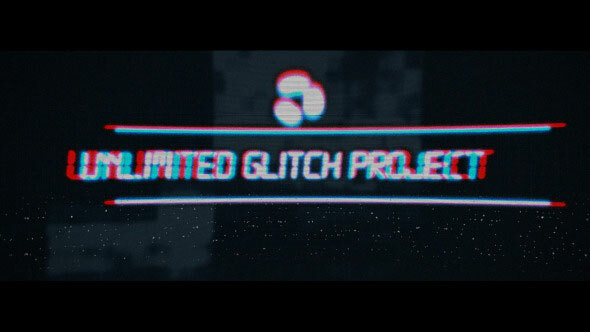 Includes 7 glitches, 3 bad codec glitches, tv noise loop and No signal project that is fully customizable and loopable. 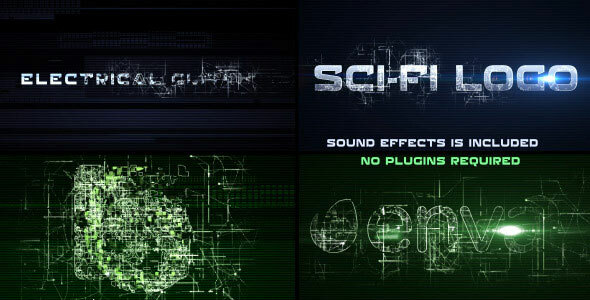 Sci-Fi Logo Reveal with glitch effect and electric waves. You can create different combination of two Logos and Titles. 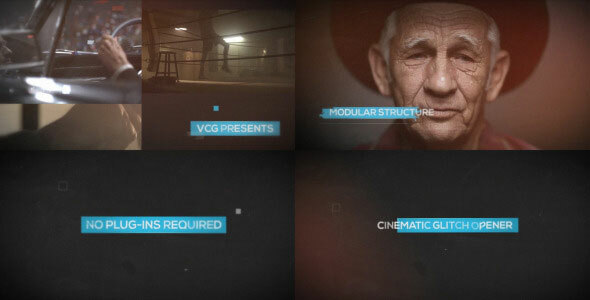 Sound and visual effects will attract attention to your logo or text. The project is simple to customize. You can use any logo or text in it. Full HD. Works with photos and videos. No 3rd party plug-ins required. 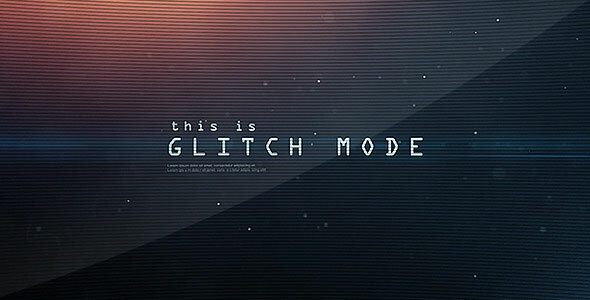 A lot of cool stuff – glitch elements, overlays, cool text titles. 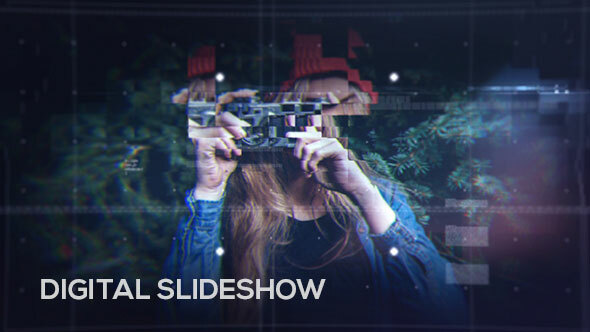 Beautiful animation for your slideshow! 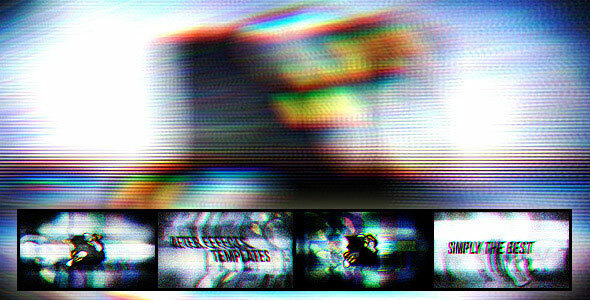 It is fast-paced After Effects templatet that features 21 media placeholders and 22 titles. It`s a well-organized project with a modular structure. Quickly and easily create your next dynamic animated video , special event opener, fast and minimal promo, simple slides, travel opener. It can be adventure slideshow. Create video for YouTube or Vimeo or other media hosting site. 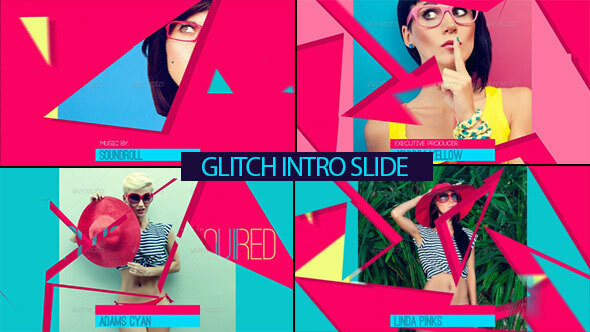 Glitch Opener is an Adobe After Effects template. 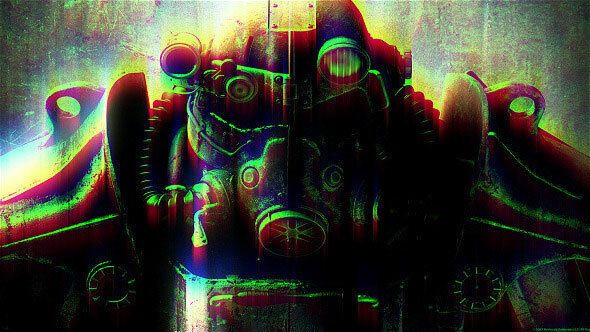 It has stylish duotones colors and pop textures. 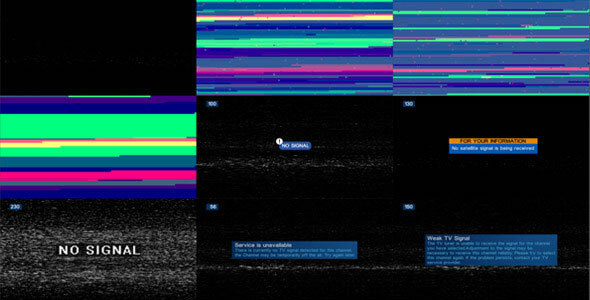 Use this template to create stunning glitch effects in your movies. It’s easy to edit text and video footages. 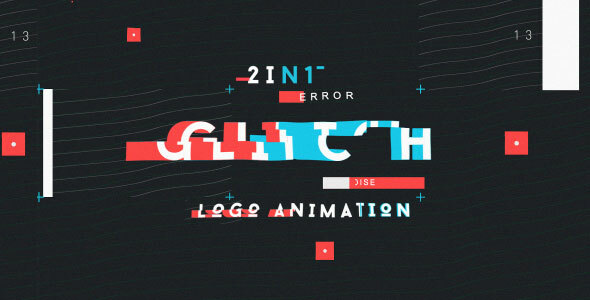 15 unique style of GLITCH text animation. This project support PHOTO or VIDEO files.